Piper Anderson has been given a fresh start in the picturesque town of Edenville, North Carolina. But her plans of settling into a normal life are derailed when she witnesses a prominent judge in her community committing a violent assault. 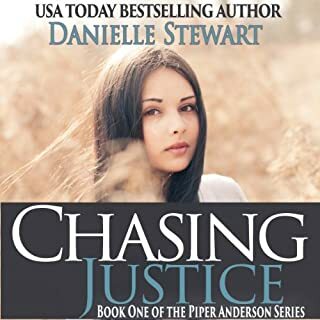 Running from her own past and fueled by a passion to make the judge answer for his crimes, Piper is forced to decide if she'll play by the rules or achieve justice in her own way. In Separate Beds, two attractive, headstrong people meet - and fireworks ensue. 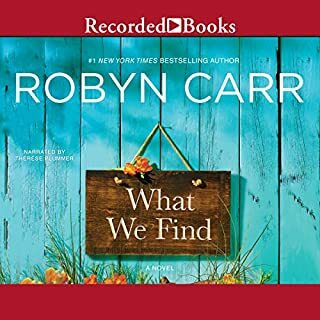 Catherine Anderson and Clay Forrester come from two completely different worlds, but one blind date leaves them forever linked. Clay, a handsome law student, and Catherine, a serious, bookish undergrad, experience an evening they will never forget. Fortified by the beauty of the night, as well as a bottle of wine, they share a night together. A few short months later, Catherine discovers she's pregnant. Angelle Prejean is in a pickle. Her family is expecting her to come home with a fiancé - a fiancé who doesn't exist. Well, he exists, but he definitely has no idea Angelle told her mama they were engaged. Tattooed, muscled, and hotter than sin, Cane can reduce Angelle to a hot mess with one look - and leave her heart a mess if she falls for him. 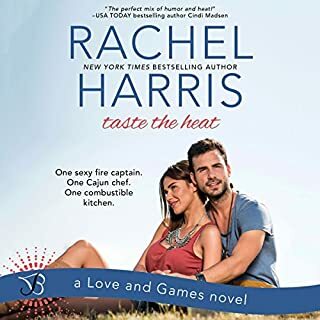 But when she ends up winning him at a charity bachelor auction, she knows just how to solve her fiancé problem. Cane Robicheaux is no one's prince. He doesn't do relationships and he doesn't fall in love. 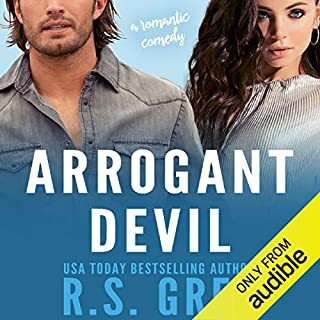 When sweet, sultry-voiced Angelle propositions him, he hopes their little fiancé game can finally get her out of his head. He doesn't expect her to break through all his barriers. But even as Angelle burrows deeper into his heart, he knows once their seven days are up, so is their ruse. 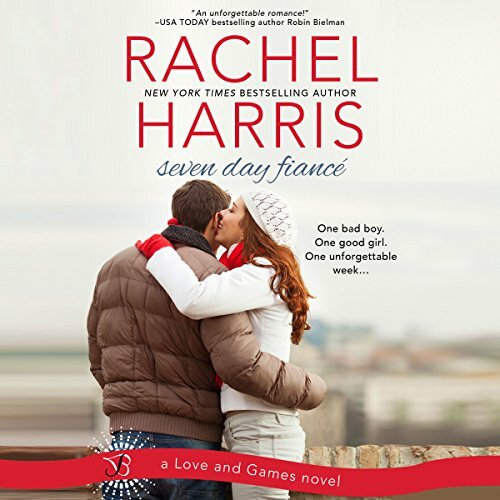 ©2013 Rachel Harris (P)2017 Brilliance Publishing, Inc., all rights reserved. This edition is made possible under a license arrangement with Entangled Publishing, Inc.